*This is a high risk, potential high return project. If initial planning is not obtained, we will return to the Local Planning Authority considering their reasons for refusal. If overall planning is not granted after re-submission, the option on the site will not be exercised and investors will lose their whole investment. 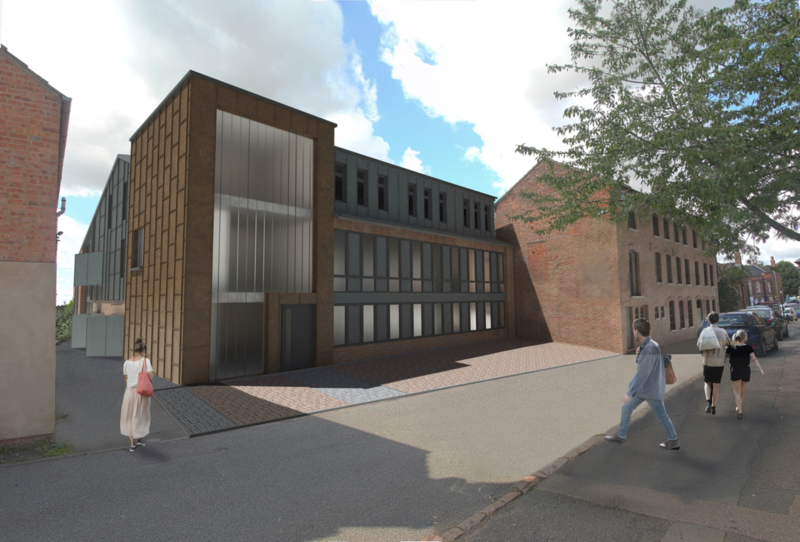 This project is to raise funds for the remaining costs associated with a planning application to convert two existing commercial factories (B2) and the addition of a two storey new build to provide 29 apartments. The site is legally secured with an option agreement. The full planning application has been submitted to Kettering Borough Council, planning reference no. KET/2017/0601. A pre-application undertaken in May 2017 has received an advice letter stating it is likely the proposal would receive a “recommendation for approval”. Matt Farebrother (left) and Marcus Keech (right) set up FarebrotherKeech (Rothwell1) in January 2017, a new property development company with the simple strategy of focusing on high quality, new build residential developments and commercial conversions in Northamptonshire. The company is based on honesty, integrity and professionalism. John Corey is the founder of Property Fortress Education Ltd. Over 30 years ago, John started his property investing journey while working in Silicon Valley as a software engineer. Over that period, John’s career included working for Steve Jobs at NeXT Computer and being a beta tester for Linkedin. John’s first UK property investment took place in 1994 after John joined the London office of Swiss Bank Corporation (today’s UBS). Duncan has over 15 years experience as a R.I.B.A. Chartered Architect. His proven portfolio of designs and projects provide innovative and cost effective designs for large multi-million new build schemes through to bespoke extensions to existing buildings. Duncan has extensive design, construction, project management and site experience which adds significant value to any proposed development. Sally has extensive experience in planning in both the public and private sectors. She was an instrumental part of the team that secured planning permission for the Emirates Stadium and the wider Arsenal regeneration scheme. Sally is involved in all aspects of planning using her development management skills and experience.